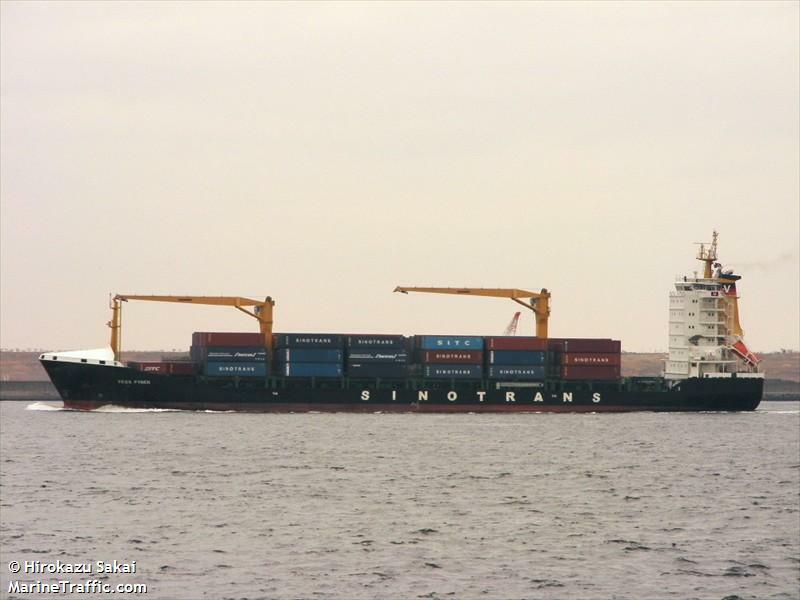 The 147 meter long, 13742 dwt container vessel Vega Fynen was reported disabled and adrift off Port Moresby, Papua New Guinea. No further details reported. 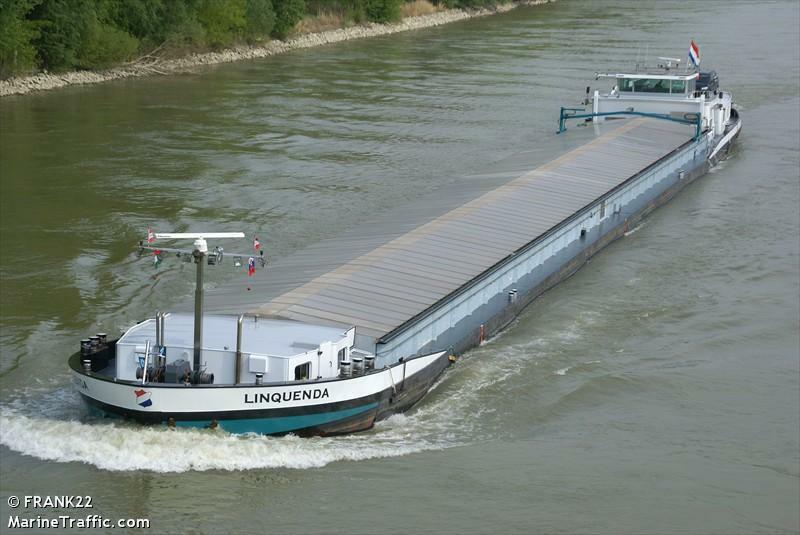 The 105 meter long container ship Oehringen collided with the 110 meter long self-propelled barge Linquenda on the Maas River near Zwijndrecht, Netherlands. 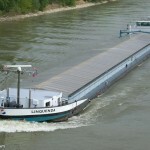 The Oehringen was passing under the Old Meuse bridge when it struck the moored Linquenda. The master of the Oehringen had pass on the wrong side of the bridge pillar. Reports state several were injured in the collision with two being sent to hospital. Both vessels sustained damage, but no water ingress. 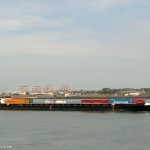 The Oehringen continued to Dordrecht where authorities met the vessel. Alcohol was not a factor in the incident. 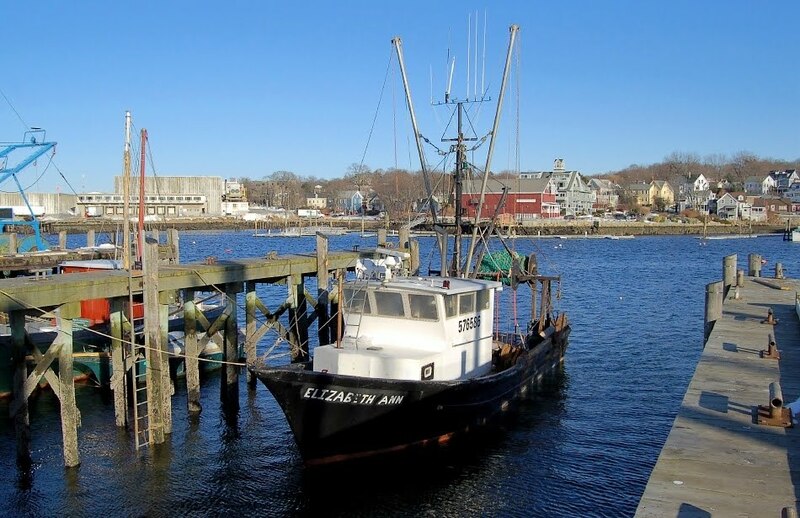 The 50 foot fishing vessel Elizabeth Ann suffered a fire in it’s engine room while off Gloucester, Massachusetts. 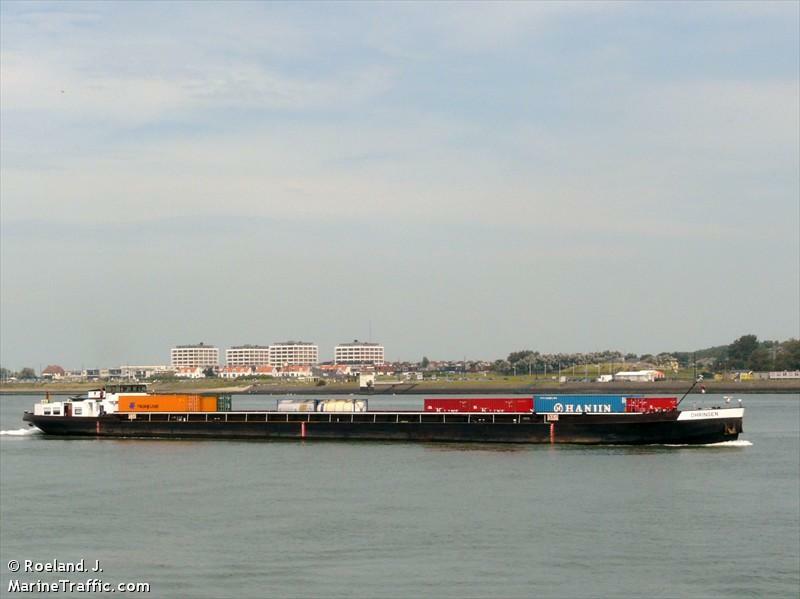 The crew contacted the Coast Guard that the vessel was on fire, but soon were forced from the wheelhouse due to the thick black smoke. This cutoff the two man crew from the fire extinguishers and communication gear. Two nearby vessels heard the distress call responded to the scene. Using the fire extinguishers from these vessels, the crew of the Elizabeth Ann were able to contain the fire until the Coast Guard 47 foot lifeboat reached the scene. The fire was later extinguished and the Elizabeth Ann was taken under tow back to Gloucester. No reports of injuries.